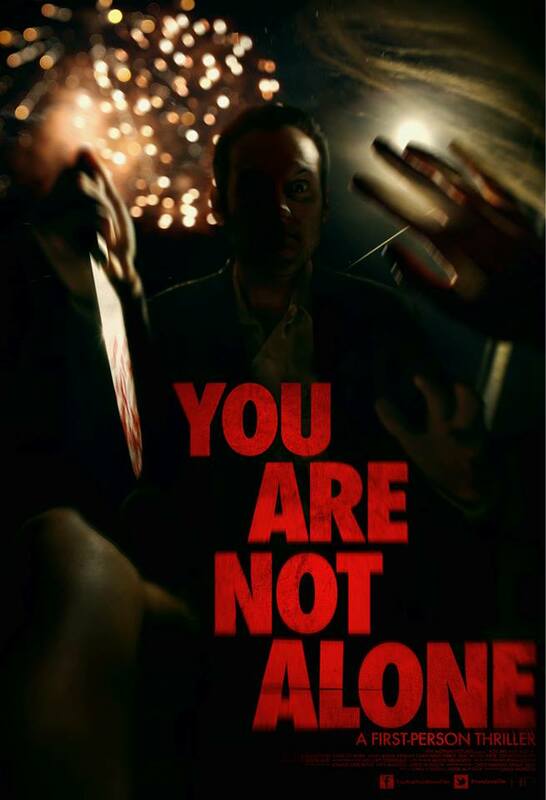 At Haddonfieldhorror.com we have been biding our time waiting to see You Are Not Alone and whilst this isn't the film, it is some very cool artwork. Check it out below. The film stars Krista Dzialoszynski, David O'Brien, Mary Mikva and is directed by Derek Mungor. Natalie is a college graduate visiting her hometown over the 4th of July. The night she arrives, she is stalked by a sociopathic killer.